The ideal gift solution for the discerning food lover. 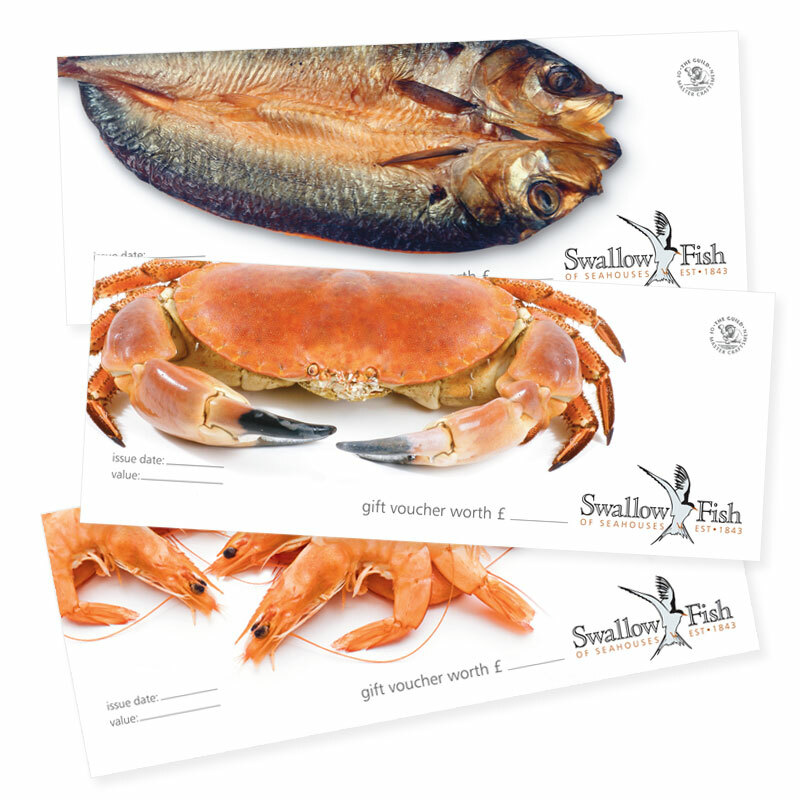 Our gift vouchers can be used at anytime through the year to take advantage of our wide range of famous traditionally smoked products, seafood specials and seasonal fresh fish. 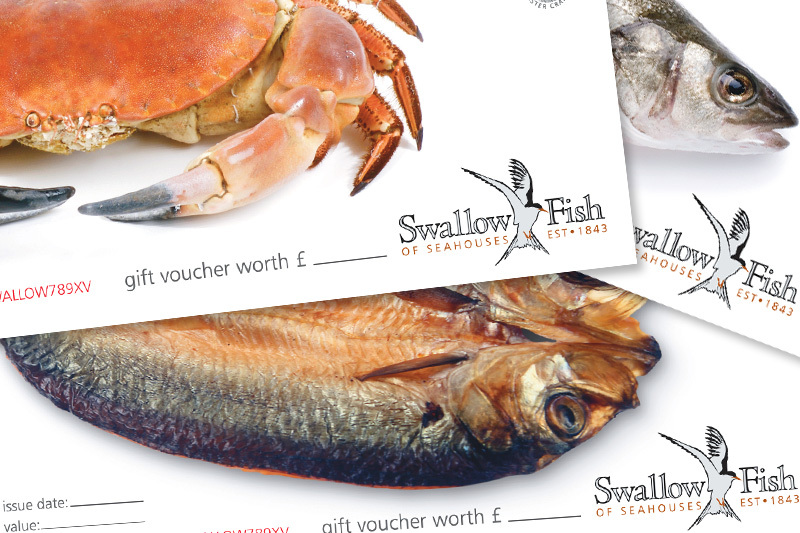 Please note when buying vouchers, only one voucher at one time can be used against the order. If you wish to use mulitple vouchers for one order please telephone us and place your order over the telephone.